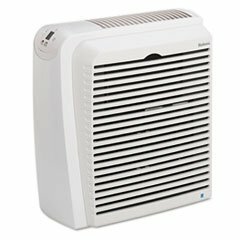 – HEPA/Carbon Odor Air Purifier, 418 sq ft Room Capacity , selling for $341.34 brand new. Manufactured by MOT5. There are 1 units left brand new. 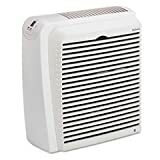 – Quiet operation, slim design and 99.97% HEPA filtration/carbon odor filter that clears air of most airborne bacteria, dust, pollen, molds, pet dander and tobacco smoke. Four speed settings and digital display with timer. Filter service indicators. Air Cleaner Machine Type: HEPA; CADR: 270; Maximum Room Size (Square Footage): 418 sq ft; Maximum Room Size: 19 ft x 22 ft.